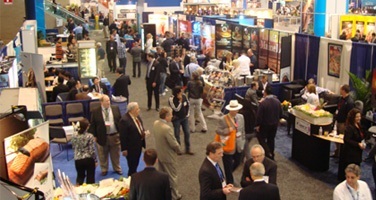 HA NOI (VNS) — The largest seafood trade event in North America, the 2014 Seafood Expo North America, is being organized between March 16 and 18. Nearly 20 leading Vietnamese businesses attended the 2014 Seafood Expo North America in Boston, Massachusetts, in a bid to showcase their quality products to the local consumers and seek partners. US$1.5 billion turnover in 2013. Two-way trade between Viet Nam and the US totalled US$30 billion last year, of which Viet Nam's exports to the US were valued at US$23.9 billion.